Cablexa offers 3-year limited warranty on this 444477-B27 cable. 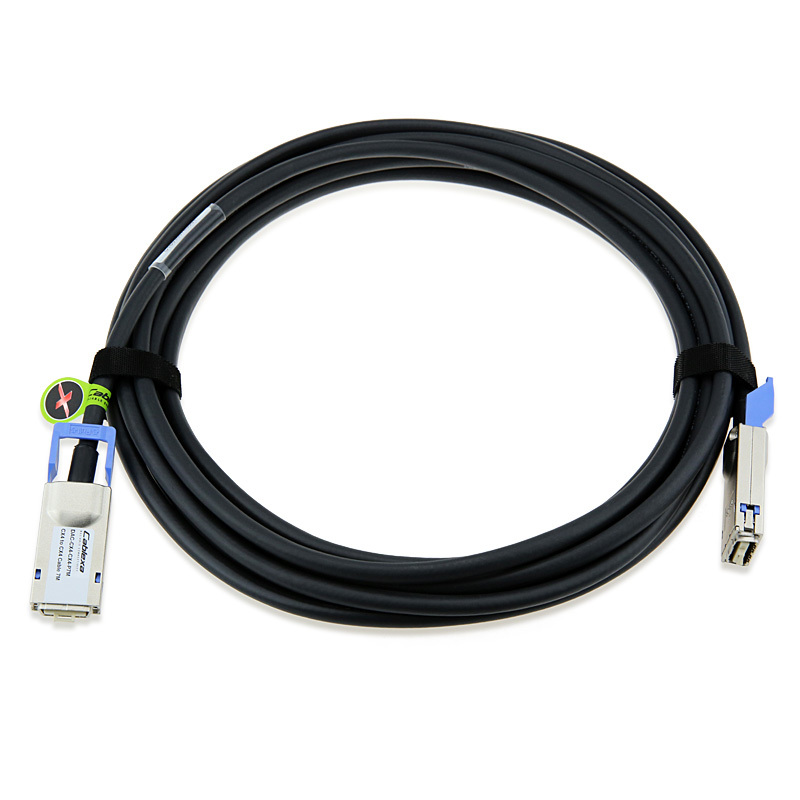 Cablexa has this HP Compatible 444477-B27 BladeSystem c-Class 15m 10-GbE CX4 Cable Option - 444477-B27 in stock and ready to ship. This cable is tested for 100% functionality and guaranteed compatible for outstanding network performance. Now you have a reliable, compatible and affordable means to expand your network while maintaining its integrity. We can provide this cable in any lengths. If the length you need is not listed on our website, please feel free to contact us.